Unlike traditional P.A.F.s, the Saturday Night Special humbuckers are voiced to be a little hotter and fatter in the bridge position, and a little clearer and less “wooly” in the neck. They’re more aggressive than 50s-style models, but without the compression of most high gain pickups. 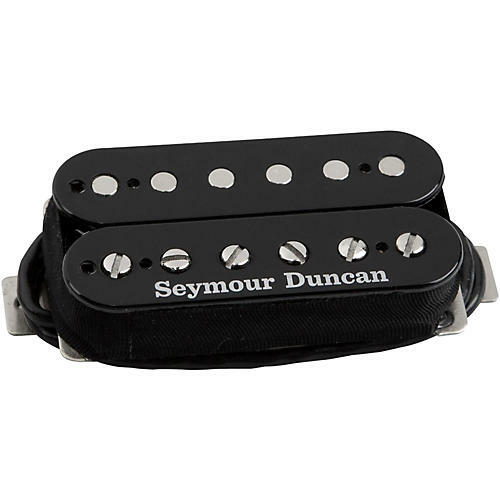 This pickup set is perfect for replicating those legendary late-70s arena rock tones.